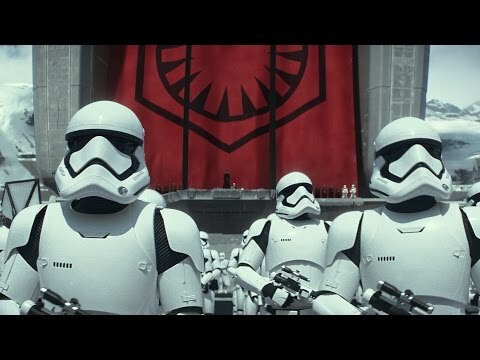 DISCLAIMER: As with our other Journey to the Force Awakens reviews, images will be taken from publicity stills for the new movie. 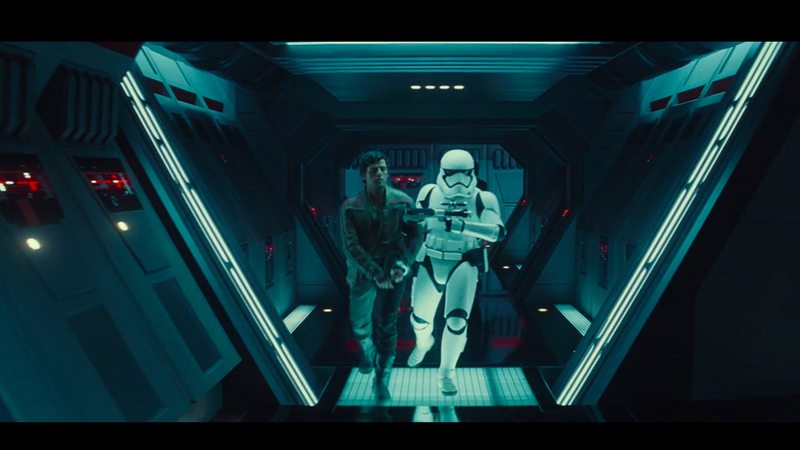 This review will contain NO SPOILERS for Star Wars: The Force Awakens. The acronym 'YA' (Young Adult) carries a bit of a stigma in some literary circles. As the median between kids' and 'adult books, YA can be seen as softer, less interesting and only appealing to a niche demographic of teens and early 20s. That is, it can be seen as such if you're not willing to ignore such rigid styles of classification and enjoy a book entirely on its own merits. I mention this because I was hesitant about diving into Lost Stars. My past experience with 'younger' Star Wars titles - in particular those awful Young Jedi Knights books from back in the day - had given me trepidation for current ones. All those kinds of books felt diluted, as if some of the writers didn't respect the emotional intelligence and maturity of the demographic they had targeted. They were the kind of 'soft' books, even by younger readers' standards, that contribute to the ill-deserved YA stigma. But Lost Stars, YA or no, doesn't deserve to be slapped with any stigma. Because it is damn awesome. Unlike Aftermath, clearly billed as the first step in the umbrella 'Journey to The Force Awakens' title, Lost Stars is a hybrid Original Trilogy recontextualisation and lower deck episode. The story follows Thane Kyrell and Ciena Ree, a pair of star-crossed lovers from the planet Jelucan. 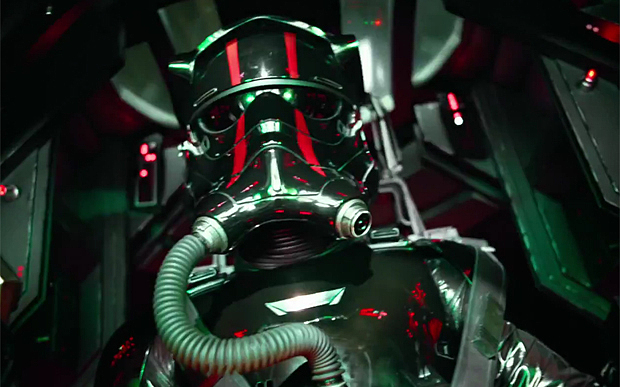 After a masterful used-car-salesman pitch from Grand Moff Tarkin, they join the Empire in the early days of its formation. Over time Thane and Ciena's love grows in proportion to their respective disillusionment with the Empire. Honour and loyalty threaten to tear Thane and Ciena apart while the events of the Original Trilogy - and one particular event after it - occur around them. The spine of the story is the romance between Thane and Ciena, he a brash young man from the upper echelon and she an honour-bound woman borne from the lower class. It might sound like the kind of tawdry, teen-angst drama waiting to happen that could turn less discerning readers off YA, but it really works. Writer Claudia Gray has crafted a solid, believable relationship between our two leads, who never feel like they're pushed together for plot's sake and never become entirely co-dependent on each other (Ciena is never a damsel waiting to be rescued by the heroic Thane, and vice versa). The reasoning behind their conflicts with each other, as Thane considers leaving the Empire that Ciena is determined to continue loyally serving, is also solid and believable. If you think you've got problems when you argue with your spouse over whose turn it is to do the bins, consider what it might be like for two lovers caught in the middle of a tyrannical intergalactic regime. Surrounding Thane and Ciena are a plethora of supporting characters, including a couple we're familiar with a bunch that quickly become the same. Though sometimes only briefly sketched out, the supporting players feel like distinct, likeable characters. As much as I liked Aftermath's cast, I cared a lot more for the actions - and deaths - of a few of Lost Stars' people, and it's a credit to Gray's writing skill that I can feel such a reaction to the passing of a character I've only know for a hundred pages or so. The dialogue also crackles, further adding to the realism of the characters. We may be in a galaxy far, far away, but a lot of these people could be going through the same stuff you are, just on a bigger, fate-of-the-galaxy-hanging-in-the-balance kind of scale. The plot itself is also pretty invigorating. While retelling events of the films from different characters' perspectives isn't a new Star Wars trick - lookin' at you, Death Star - it's presented in such a way here that it never feels like the trilogy's events are banging you over the head. Cursory appearances from characters like Wedge Antilles (who, between this and Aftermath, seems to be getting a ton of book-related exposure recently) serve to tether the protagonists to those events without them becoming inextricably integral to them. The story focuses, for the most part, on Thane and Ciena's love story, as well as their respective duties and responsibilities to both themselves and the organisations they throw in with. That story is interesting enough on its own, and having the occasional run-in with a Death Star or a trip to Hoth amongst those personal events makes the story a clear part of the new ongoing canon. On the subject of the writing, as opposed to Aftermath's present tense that turned a lot of people off, Lost Stars flicks between characters with a snappy third-person style which deftly articulates introspection and character's thoughts without copious pages of text. The pace is such that the book never lags; while it could stand to dwell a little on certain moments or scenes to really flesh the world out a bit more, it's refreshing to have a book that feels purposeful and on a very solid course from Page 1. 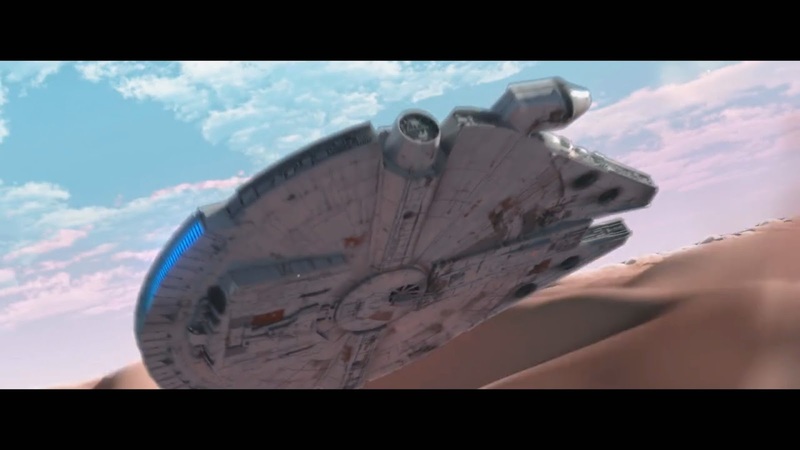 This is Gray's first foray into Star Wars, and I'd certainly be keen on seeing more work from her here. My only bone of contention is the latter section of the book, once we've gotten past the end of Return of the Jedi. 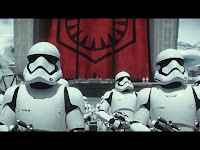 While the events of the book's ending are well-handled - and provide an explanation for something seen in one of The Force Awakens' trailers - they feel somewhat rushed and compressed. I get the feeling Gray might've liked to expand some parts of that ending, but seeing as the book already clocks in at close to 600 pages that may not have been possible. As it is, that section still works pretty well. Whether you read it and think of it as YA or not, you should really go check out Lost Stars. This is especially true for anyone who was let down by Aftermath; if the writing style, plotting and characters of that book weren't to your taste, Lost Stars may have you covered. I didn't think I'd be keen on what is ostensibly a Star Wars-inflected retelling of Romeo and Juliet, but it turned out I am when it's written this expertly. Lost Stars did not fail to impress. 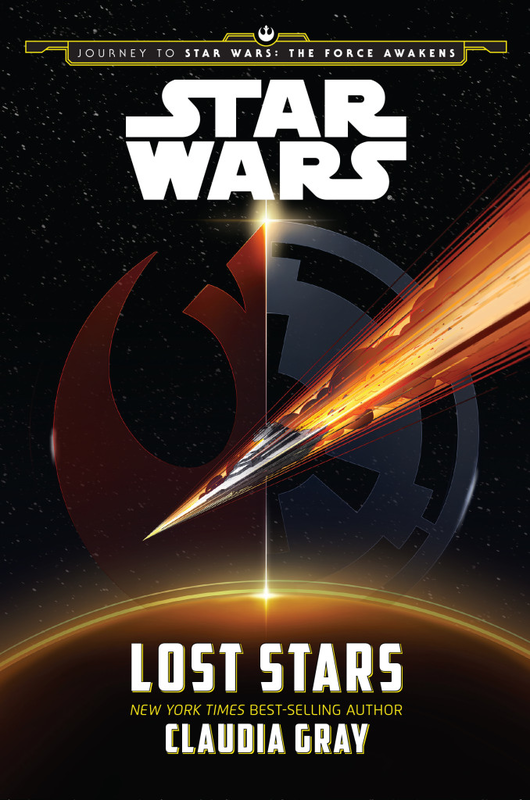 Star Wars: Lost Stars is available in bookstores now. 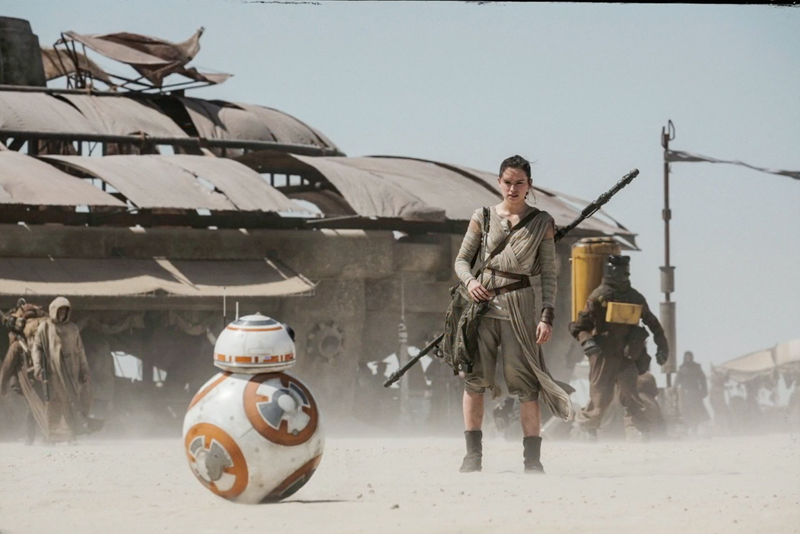 Star Wars, Episode VII: The Force Awakens is in cinemas from December 18. 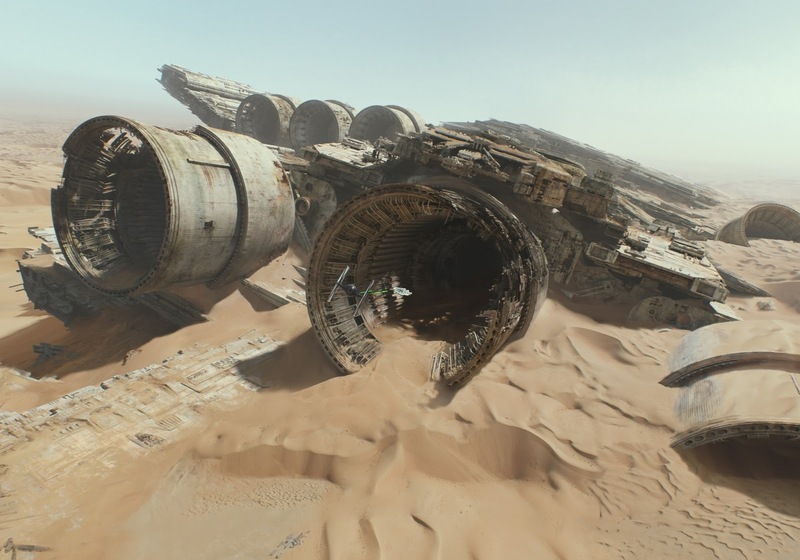 This review is part of our series on Journey to Star Wars: The Force Awakens. Read it in 4 days. Great book. Book is amazing without a shadow of a doubt, Spent an entire day doing nothing but reading it because I couldn't put it down. It's depressing, jovial, epic, action paced, tenderly romantic, everything you could want and it is masterfully done.